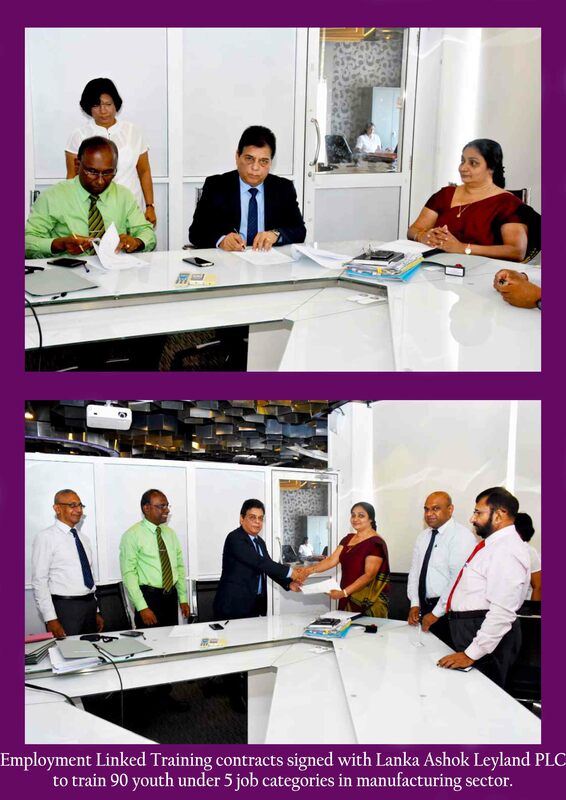 Additional Secretary od SSDP signed agreement with Wayamba Development Authority to train 425 number of trainees in the Tourism and Hospitality Sector. 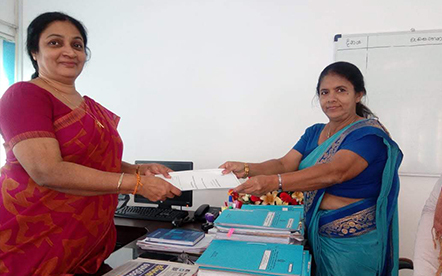 ADB processed a US$ 3 million grant fund through the Japanese Fund for Poverty Reduction (JFPR) which will complement the programme by demonstrating innovative approaches in promoting private sector participation and women’s economic empowerment, prioritizing employments of female TVET graduates. 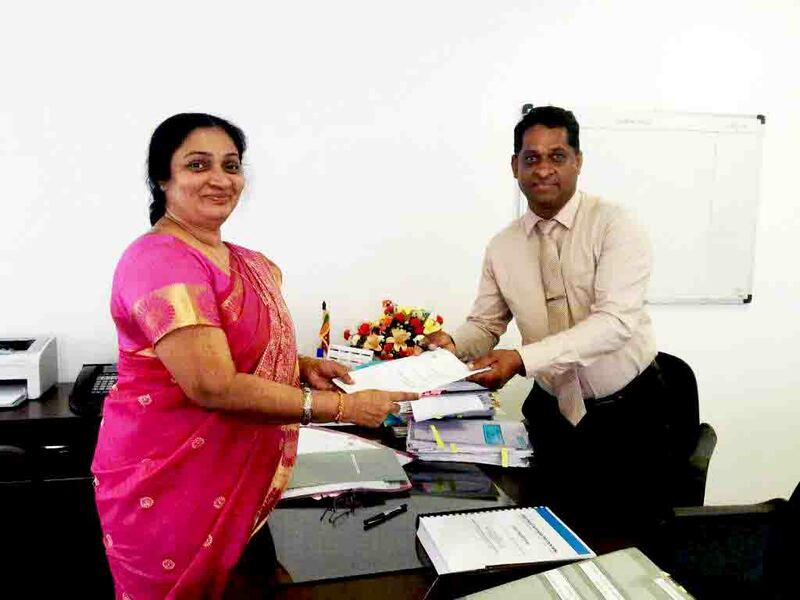 The Ministry entered in to an agreement with Plan International Australia to administer and implement the project on 16th November 2018. 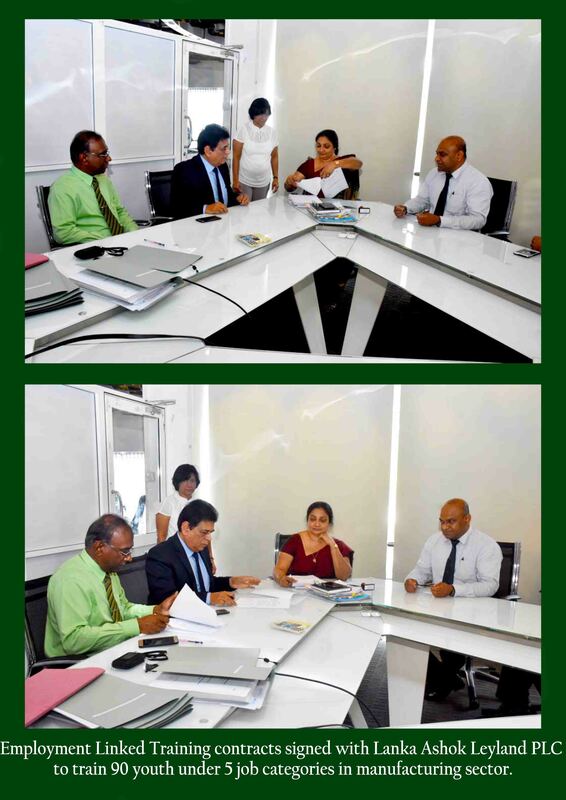 Mr. Sunil Hettiarachchi (Secretary – Ministry of Skills Development and Vocational Training) and Mrs. Mia Haglund Heelas (Country Director – Plan International of Sri Lanka) signed the contract. 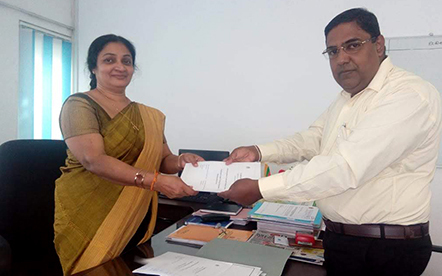 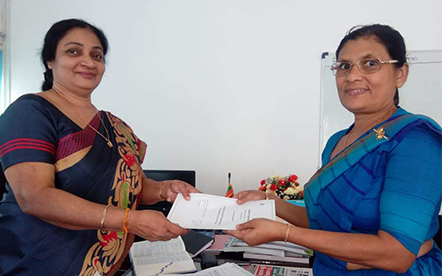 Contacts are signed by Mrs. Anuradha Ileaperuma (Additional Secretary – Skills Sector Development Programme) with Juliston Lanka International (Pvt) Ltd in Hospitality Sector, H/Sri Kawantissa Vocational Training Centre – Thissamaharama in Manufacturing Sector and Lanka Nursing School in Healthcare Sector. 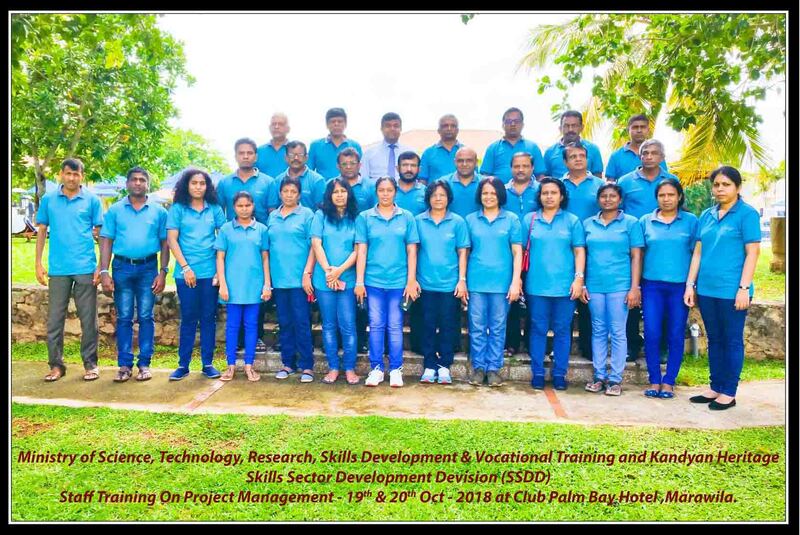 ‘Training Programme of Project Management and Team Building Workshop 19th and 20th October 2018 at Club Palm Bay Hotel, Marawila’.